Through all my years of studying the Lincoln assassination, I have never taken the time to learn the background of Mr. Collis. I have pointed out the house on many a Booth Tour with the Surratt Society and knew that Collis was an Englishman (thanks to reading Thomas Jones’s book), but that was the extent of my education. Thanks for giving me a history lesson. Practically all of my biographical information about the man comes from his long obituary in the Port Tobacco Times. Mr. Collis was a fairly wealthy man and Joe Gleason has told me that he owned lots of property in the area. This is probably likely, I just haven’t investigated it further. 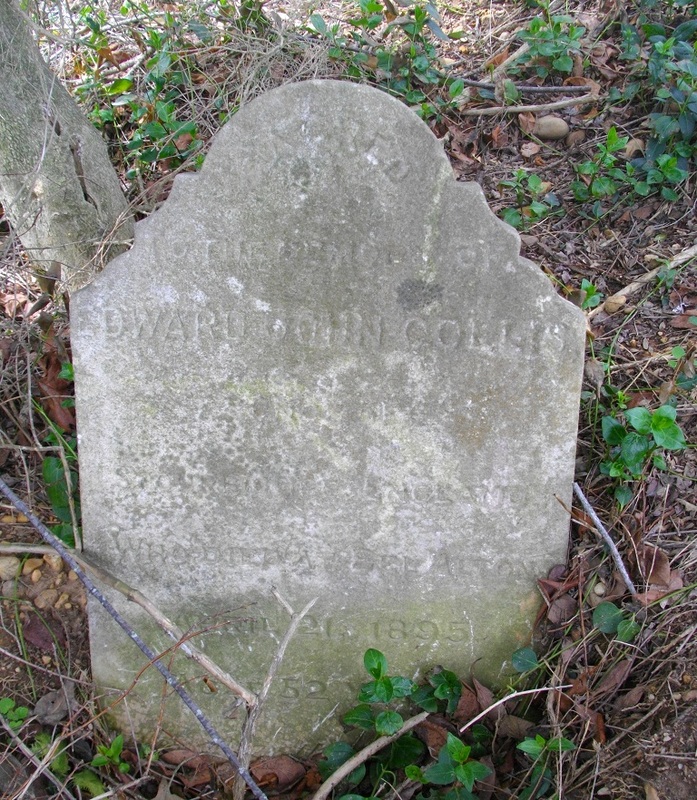 My wife is a relation of John Edward Collis and its absolutely fascinating that I have stumbled on this information – just with a simple search in Google of his name and Bel Alton where we knew he moved to from England and died !!! I will have to advise the rest of the Collis family. So, the pine thicket obviously extended to where the house is today–was that the only spot where Booth holed up in there? It is very likely that Booth and Herold moved around a bit when they were in the pine thicket. 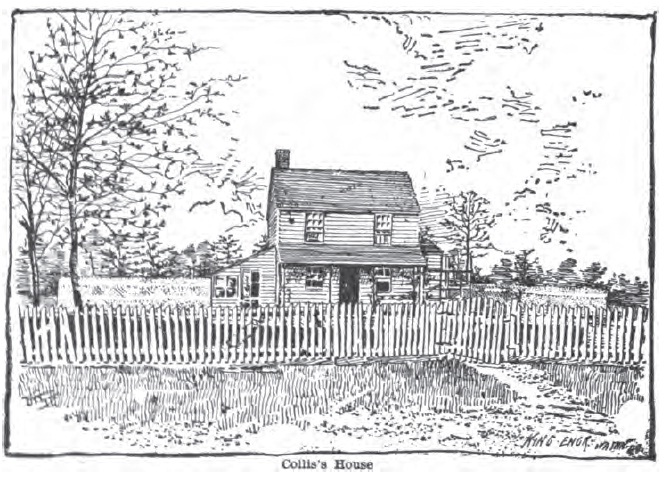 The Collis house merely marks the location where Thomas Jones first saw the pair. Their exact movements while in the pines, however, is unknown. 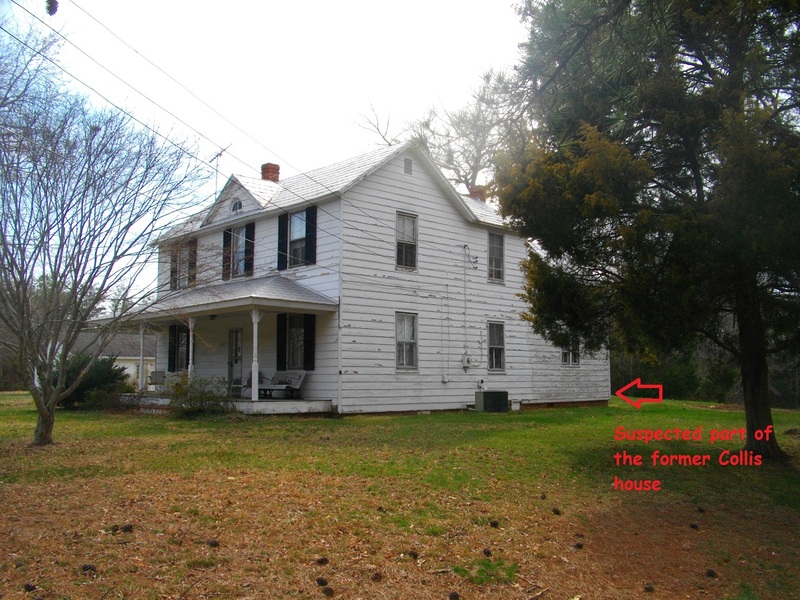 The original structure of the Collis house does indeed still exist. The houses has has several additions over the years, but the original house is noted correctly in the photo of the current house. The house belongs to my parents, and it’s where I grew up. I distinctly remember, when renovations were underway, when we tour the siding off of the original house, the original door as shown in the sketch was still in place. The original structure of that portion of the house was logs that have been hewn out and attached to each other by wooden pegs. During those renovations, my father did not bother the original structure other than to help shore up certain areas of it underneath the current siding all of that original structure still exists, including the chimney .